221 Konea is the PREMIER 2ND FLOOR STUDIO at Honua Kai Resort. Being in the Konea Tower it enjoys its own private lanai, complete with a glass railing for direct ocean views. Not just from the balcony but even from the interior. The Palm Trees in the courtyard of this west facing studio are too tall to block your view and actually are excellent afternoon sunshades. With a kitchen fit for a two bedroom residence, the granite island doubles as the dining table...only if you don't prefer dining at the table on your spacious lanai. Complete with Bosch Appliances, separated continental tub and glass shower, this studio comes fully furnished including linens, kitchenware, and your own private in-suite washer/dryer. 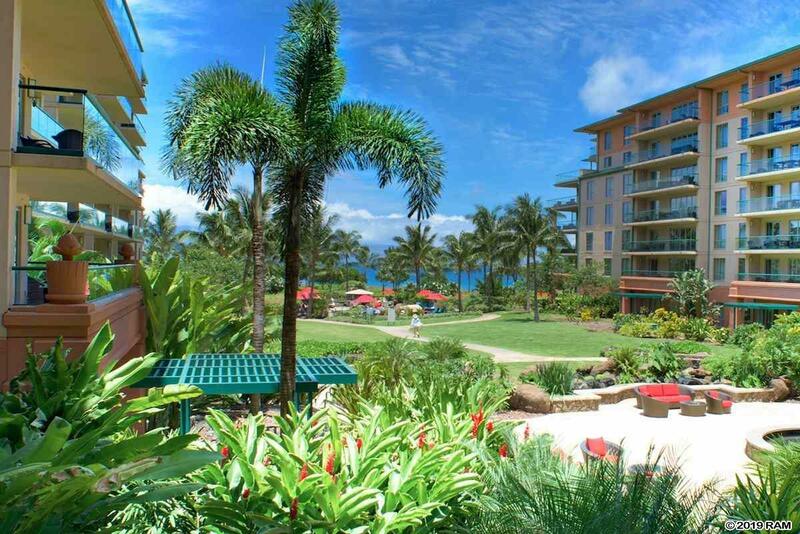 Honua Kai is the Newest Whole-Ownership Condominium Resort to be built on Kaanapali Beach. Amenities include Three Spectacular Pools, Resort Spa, Fitness facility, Barbeque Grills, underground and Valet Parking, as well as one of Mauis top restaurants; Duke's Beach House. 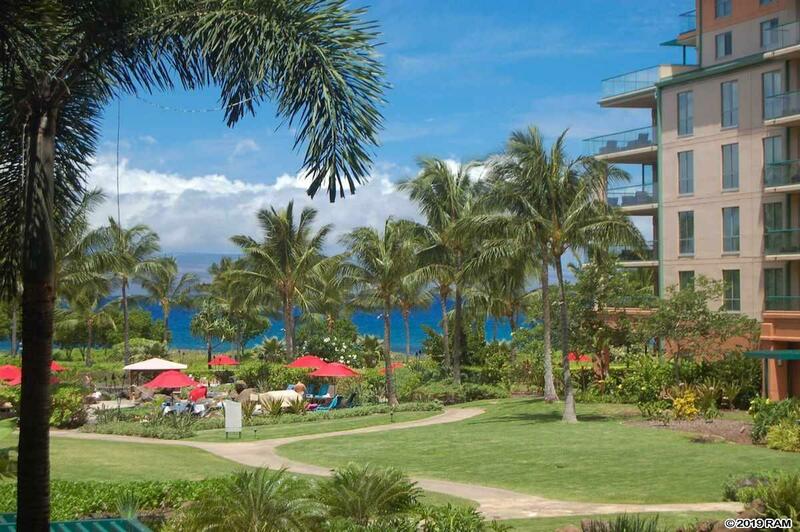 And of course your Resort Location is directly on Beautiful Kaanapali Beach. 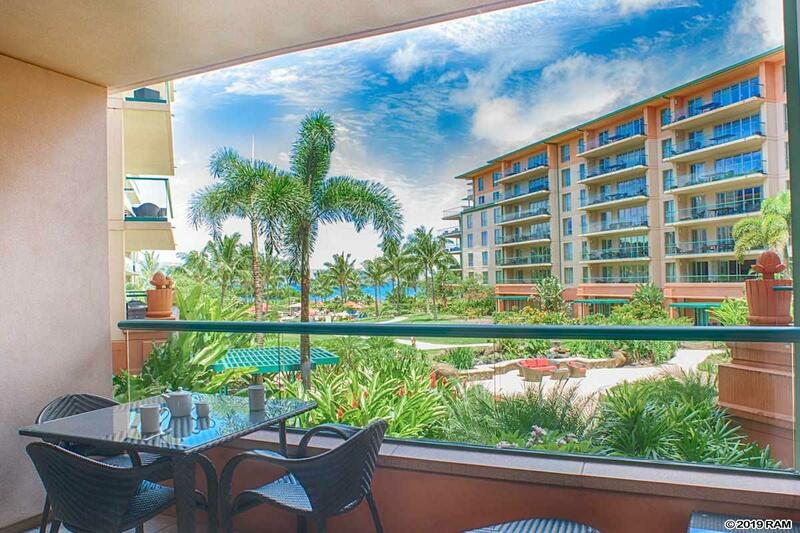 This Luxurious Ocean View Studio in the Beautiful Beach Front Resort of Honua Kai is your Maui Dream come true! Listing provided courtesy of Maui Resort Realty.